...your best days are still out in front of you. Are you ready for a new season of blessings? Life often moves in cycles and seasons. You're guaranteed to experience: hard times, sudden changes, new beginnings, and times of joy. But no matter the season or life experience, God's word remains constant and true. In time, every storm and painful season will past. Your season of change, blessings, and opportunities is coming. You merely need to remain strong in your faith. 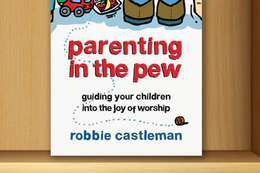 And remember that all things work together for good (Romans 8:28 KJV). 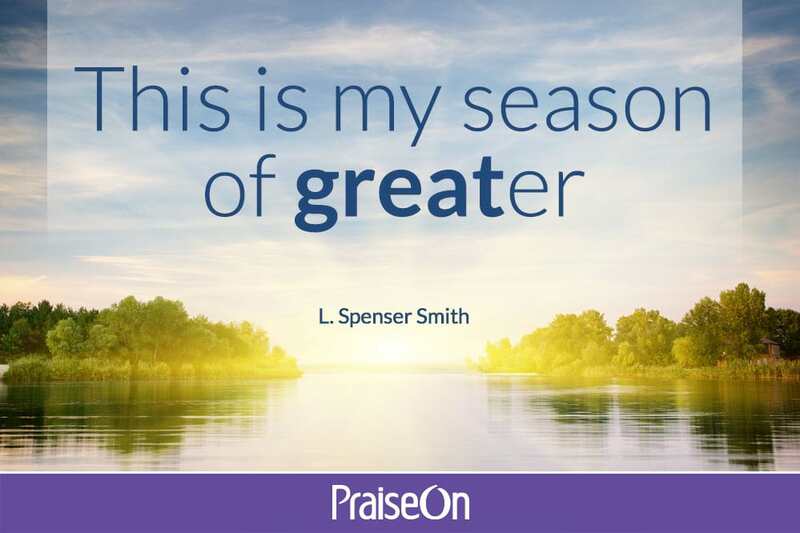 The lyric "This is my season of greater" is from L. Spenser Smith's song Greater Me - written by Dana Sorey.